200 Lies Road is a 147,000 square foot Industrial building built in 1999. The property is 100% leased to Communications Supply Corporation. 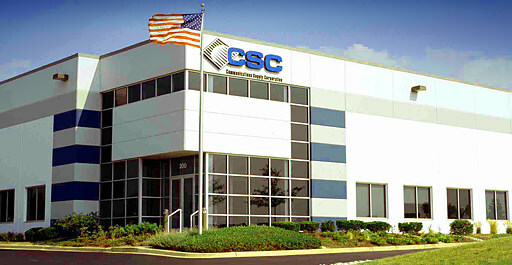 Located in Carol Stream, this property was developed by First Industrial and built by Kieferbaum Construction.